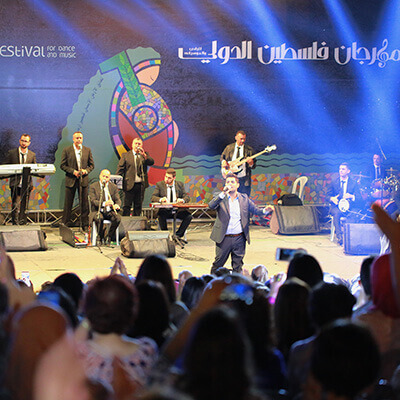 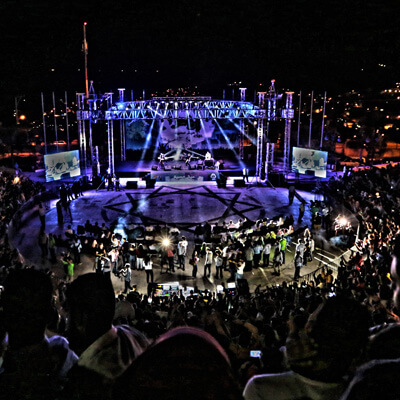 JITAN is one of the leading concerts and festival organizers in Abu Dhabi, Dubai & Palestine. 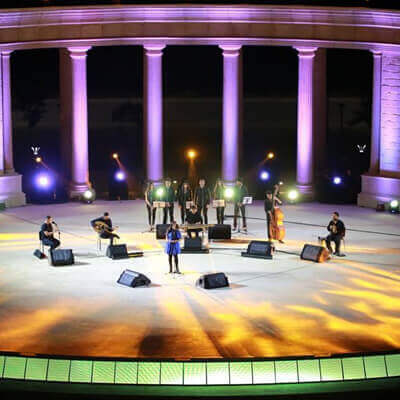 We help create live musical events & concerts in UAE and Palestine by executing the vision of the client regardless of the venue. 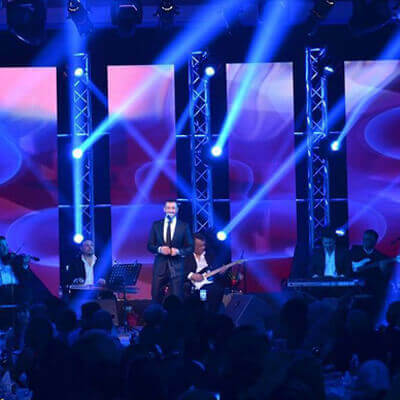 Irrespective of the size and type of the event, we will help you mesmerize the crowd. 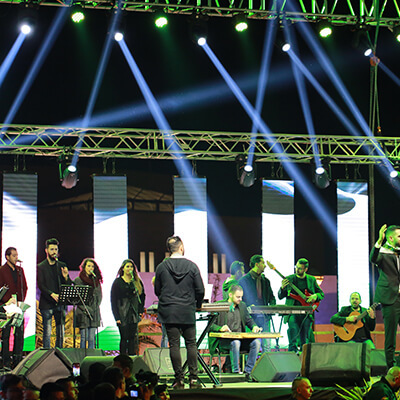 From concept to clean up, we will take care of every aspect of a live concert. 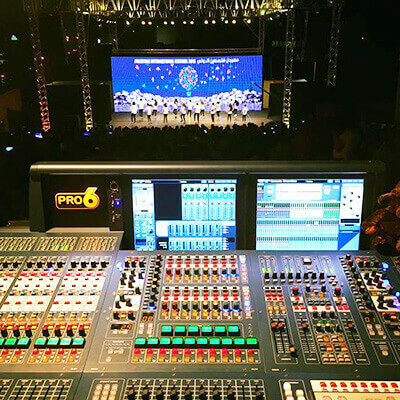 Every successful concert needs the best audio systems. 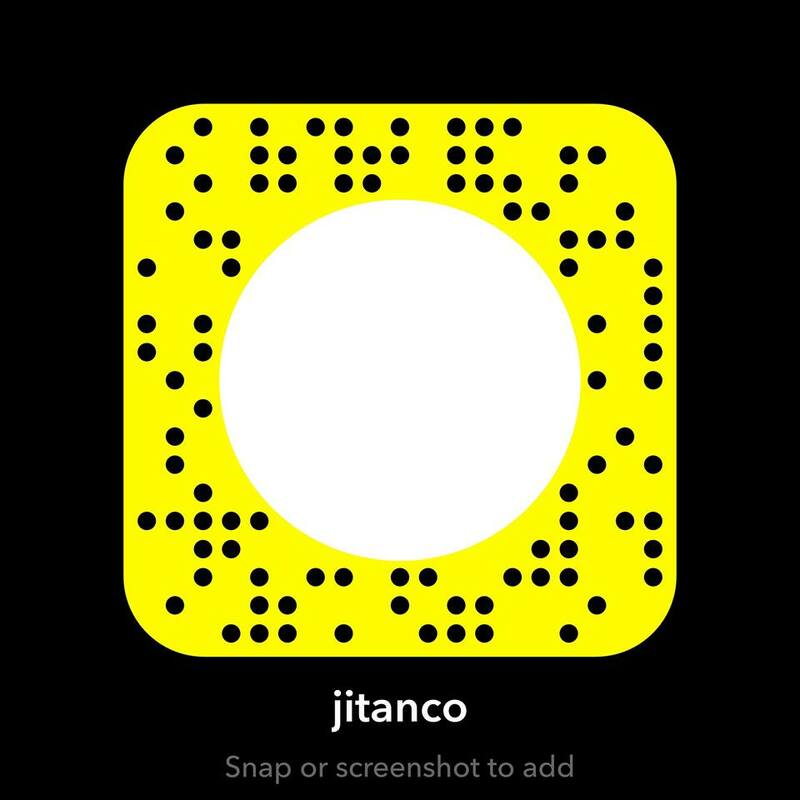 With JITAN, you will get world class audio systems and the technical expertise to manage them. 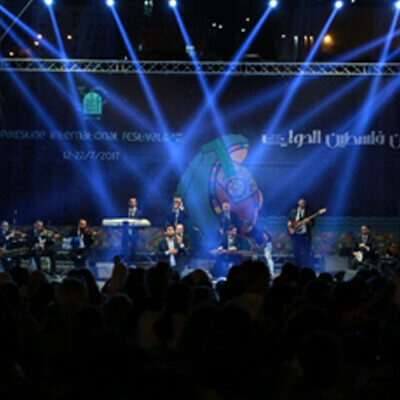 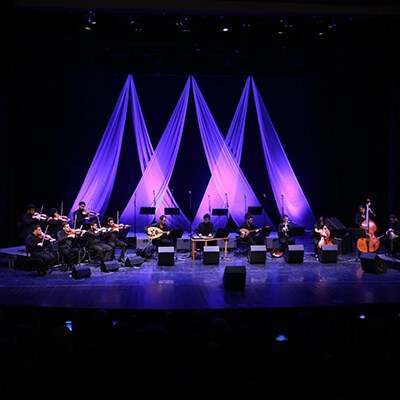 Our concert management services UAE and Palestine will ensure that the audience will be left mesmerized.